Located at the busy corner of Pryce Road and Torres Street, Kaizen Davao has attracted a steady stream of diners since it opened in December 2016, a brainchild of food entrepreneurs, couple Dana and Melissa Concha Zapanta. Serving an array of Japanese-Western fusion dishes in a Yokocho-style dining set-up, it has re-enlivened the dining scene at Torres Street, home to several homegrown iconic restos and cafes like Harana, Bistro Rosario, Tiny Kitchen, Cafe Demitasse among many others. 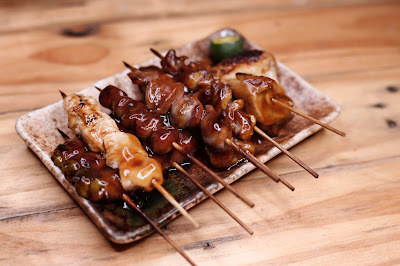 Yokocho which in Japanese means alley, refers to small restaurants found in the alleys or small streets of Japanese cities frequented by workers and employees. 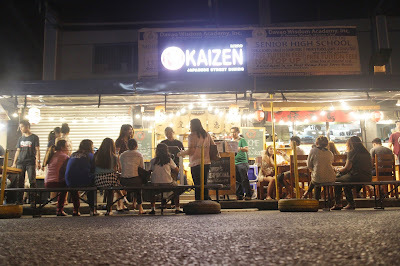 Just like its Japanese inspiration, Kaizen Davao exudes the casual, laidback streetside dining experience. 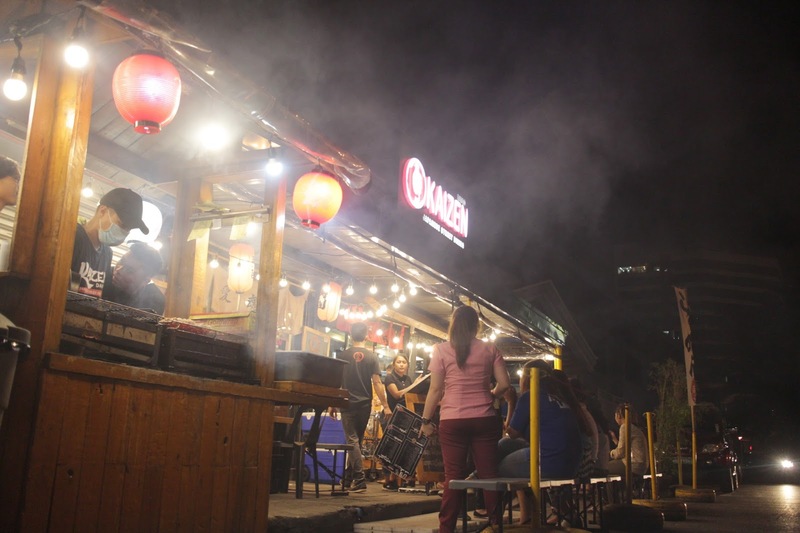 "We want to introduce Japanese culture particularly Yokocho to Davao City through Kaizen." Chef Dana said. 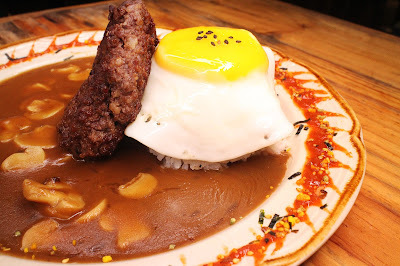 Dana who worked in Japan for three years describes the restaurant's concept as modern, casual, laidback and a place that celebrates life. 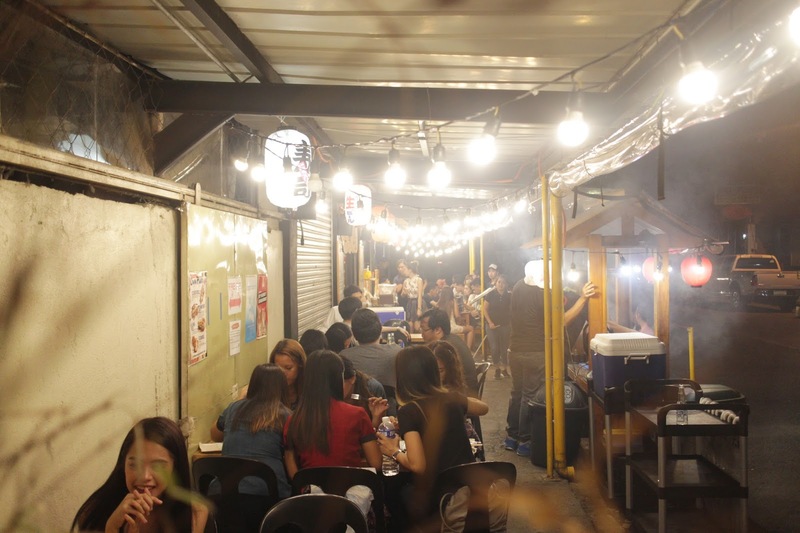 The ambiance is different from many dining establishments that has enclosed airconditioned dining spaces which shield diners from the elements. Kaizen embraces the streetscape, its well-lighted store pulls in curious passers-by and regular habitues who had fallen in love with the food it offers. Accessible to motorists and pedestrians, the establishment has became a preferred meeting place for friends or families wanting a good chow or a place to chill. The blare of J-Pop music from the store's audio system and the greetings of Irrashaimase (Welcome to the store) and Arigato Gozaimasu (Thank You) by cheerful attendants to arriving and departing customers gives a Japanese ambiance that sort of feels organic. 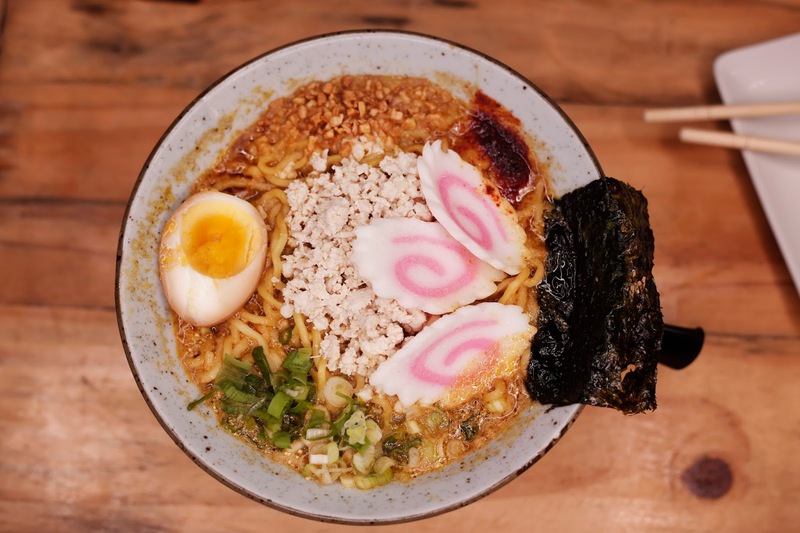 Melissa, who was also into food business before venturing full-time into Kaizen says the business philosophy is patterned after the Japanese business concept of continuous improvement from where the word Kaizen originated. "We always aim to be better, we do not rest on our laurels." Melissa says. 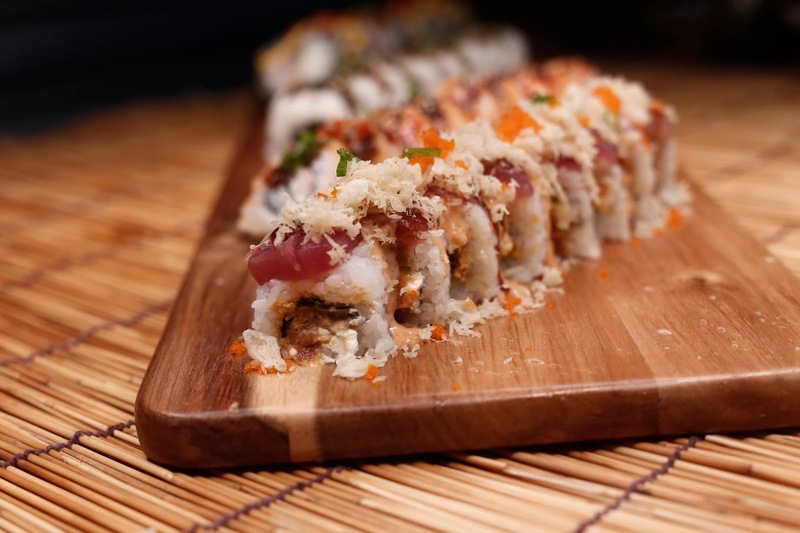 The philosophy can be seen on the restaurant's cuisine, an inspired mix of Japanese-inspired fusion dishes. 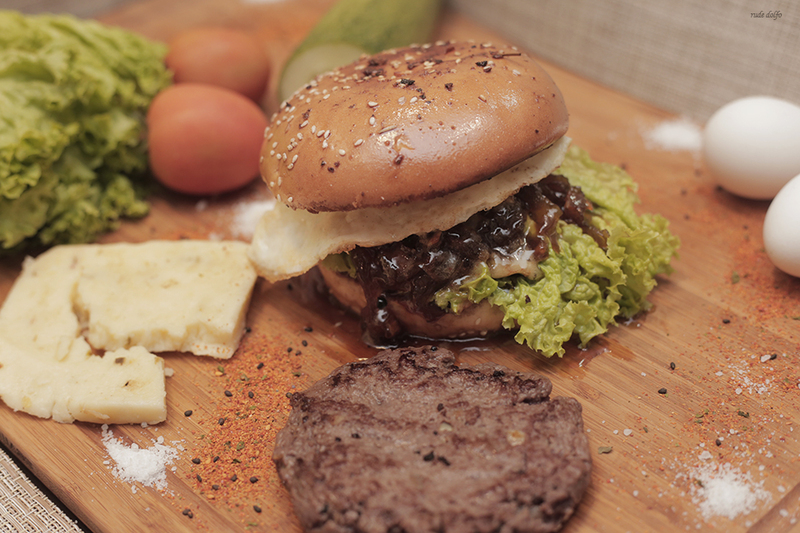 Apart from best-sellers, the kitchen team are always concocting new dishes which are presented as chef's specials. The proud line of conceptual rolls are among the well-ordered in the resto. 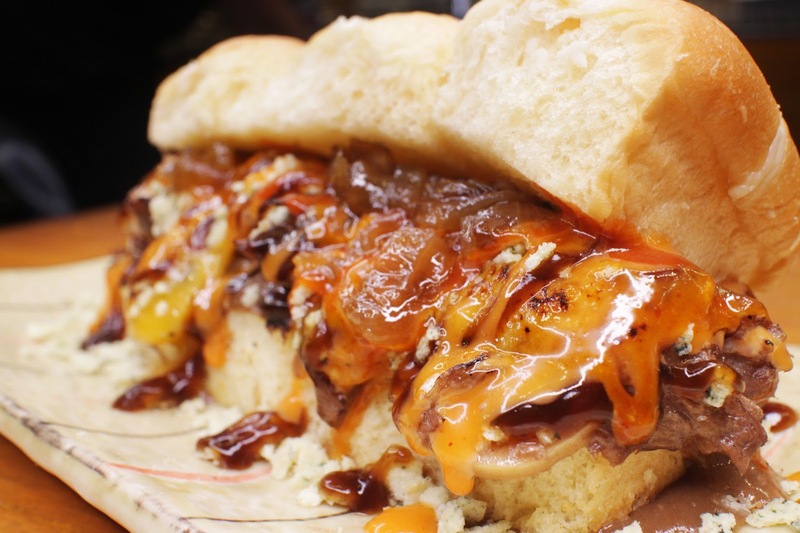 Their iconic Du30 Roll is inspired by Rodrigo Duterte, the long-time Mayor and current President. 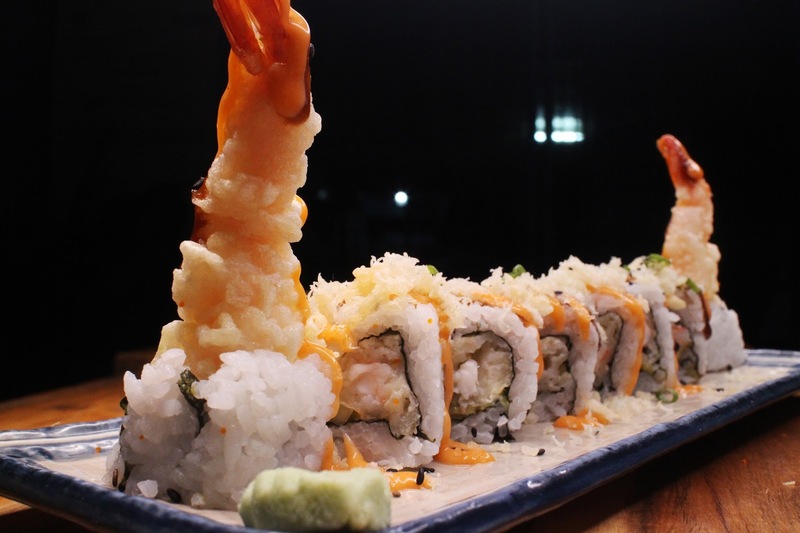 Melissa says occasionally the President would place an order for the Du30 Roll. 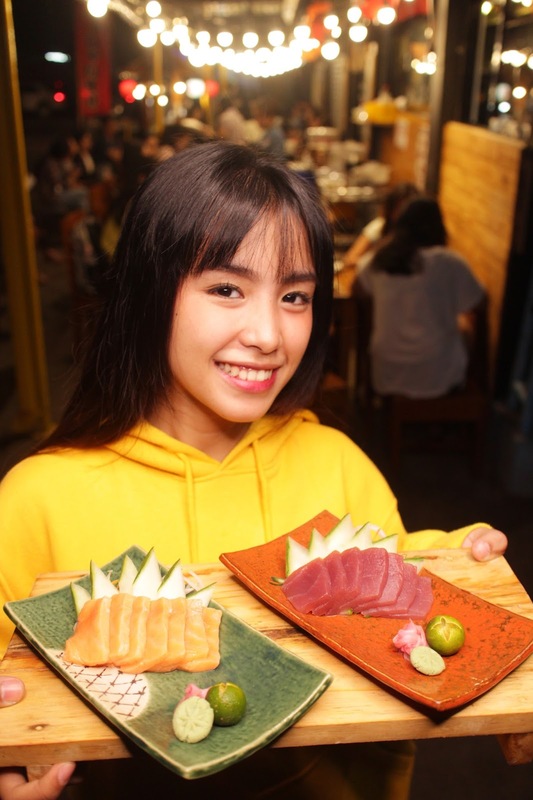 There are the usual fixtures such as their ramen, yakitori (their bacon-wrapped butabara is my favorite), udon (rice bowls), tuna and salmon sashimi which have become staple favorites in the resto. self-discovery, self-empowerment workshop from Hawaii, the Ike Pono. Early this year, the couple took a respite from working at Kaizen and went across several cities in northern Mindanao. They strayed into Siargao and quickly fell in love with the island. 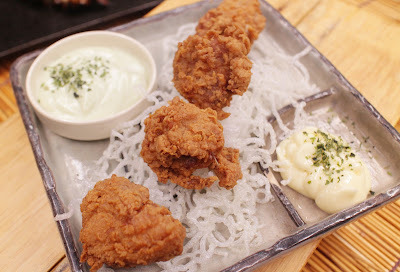 The couple decided to bring Kaizen there. 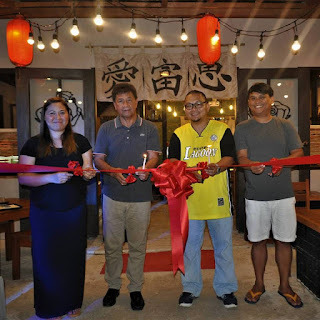 "Since its the first Japanese restaurant in Siargao, we decided to bring in the Kaizen Davao spirit but with a whole fresh new concept that matches the island experience. We thought of bringing the Japanese Island Dining concept, its a totally different vibe but the same brand." 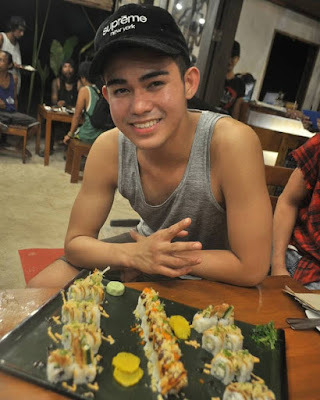 Melissa says of Kaizen Siargao. 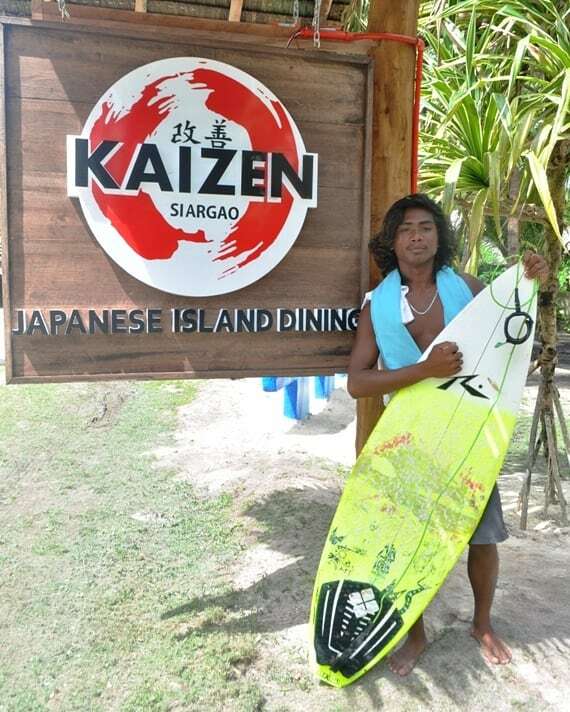 Despite the initial hurdles, the resto in Siargao opened in March and just like in Davao, it attracted a steady stream of diners. (second from right) of Del Carmen, Surigao del Norte. 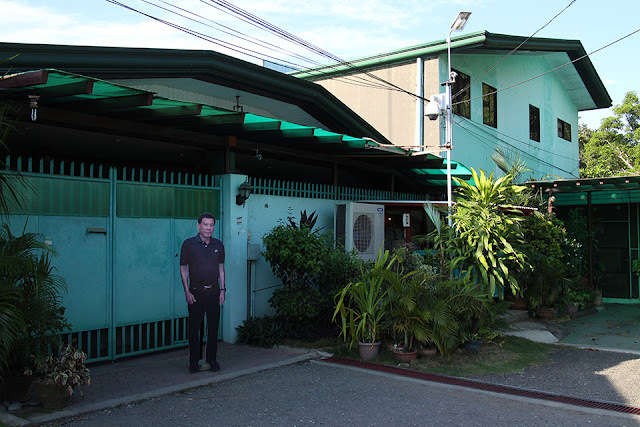 The customers were a diverse mix of different nationalities, Americans, Europeans, Asians and Filipinos. 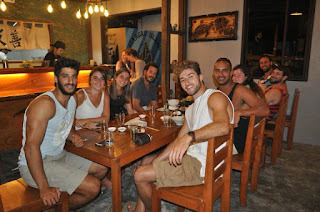 "Its our infinite passion that drives us to live that vision, our vision is to become a group of concept restaurants, a community of passionate leaders and global diners experiencing fully the art of intercultural concept dining though love and respect of our modern cuisine and services." 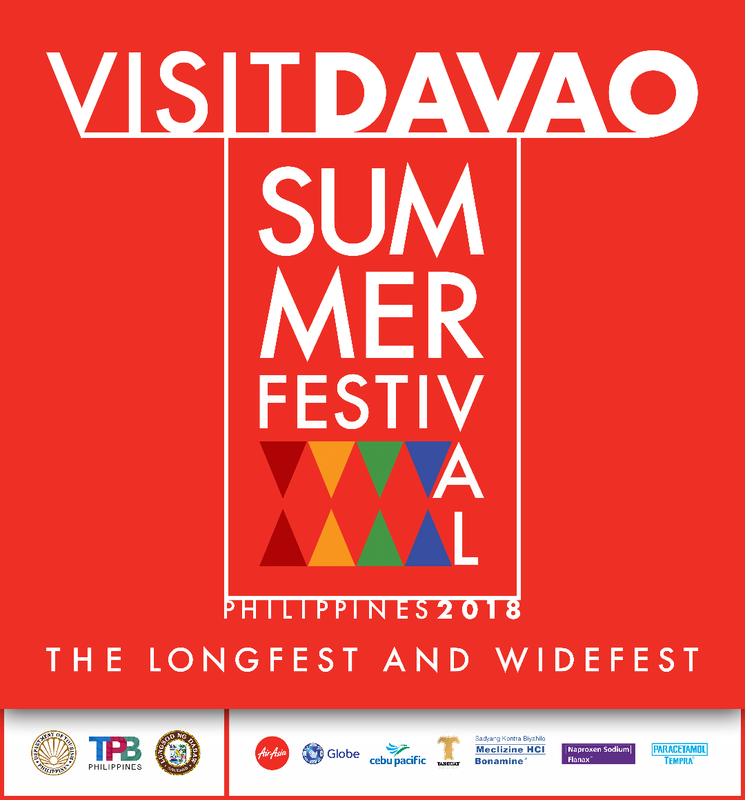 Melissa explains the driving force of their successes in Davao and Siargao. 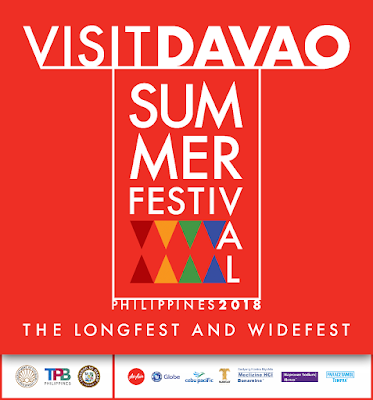 It is a participating restaurant in this year's Visit Davao Summer Festival, to avail of our promos,you can ask our staff about the Visit Davao Summer Festival store promotion.